According to a post on the Adblock Plus user forum, Yahoo appears to be blocking Yahoo mail users from accessing their inbox if they have AdBlocker installed. 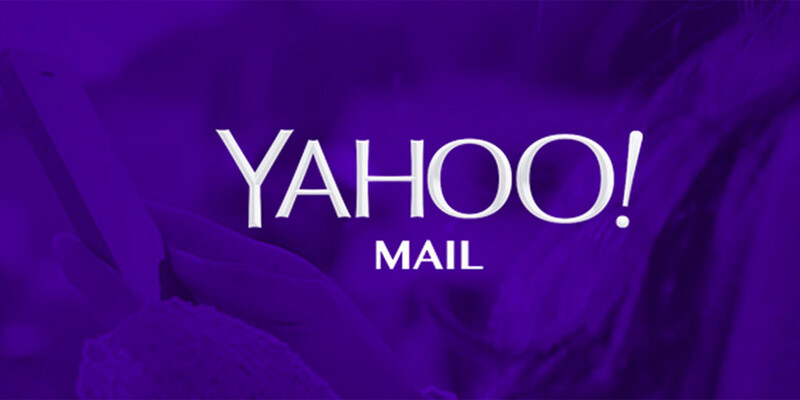 Uh oh… We are unable to display Yahoo Mail. Please disable Ad Blocker to continue using Yahoo mail. In a statement to the New York Times Bits Blog, Yahoo spokeswoman Anne Yeh had the following to say. Whether this test blossoms into something larger remains to be seen. Ads are the primary source of revenue for publishers providing free content online and the popularity of newer mobile ad-blockers has renewed publishers’ concern in recent months over lost revenue. The debate is ongoing, but until now we’ve mainly seen a shift in tactics by publishers as they moved to paywalls or native content to make up lost revenue. With Yahoo being the first large company to start blocking key services that users rely on if they opt to use an ad-blocker, we may just be seeing the next wave of post-Adblock publishing.